Game of Thrones meets Ocean's Eleven in this brand new fantasy epic from the number 1 NEW YORK TIMES bestselling author of SHADOW AND BONE, SIEGE AND STORM and RUIN AND RISING, Leigh Bardugo. Leigh Bardugo's writing has captivated readers since SHADOW AND BONE was published in 2012. SIX OF CROWS will take Leigh's fans back into the world they know and love. As gripping, sweeping and memorable as The Grisha Trilogy, this is perfect for fans of Laini Taylor, Kristin Cashore and Game of Thrones. Most of the time, when you read a book, you do it for the plot, because it sounds intriguing. Other times, you do it because you know the author is excellent and will draw you in by the first page. Or perhaps you heard countless amazing things about the book from everyone in the entire world, and so you have to read it to find out why it’s so fantastic. I read Six of Crows for all of these reasons, but I also did it for one more, very crucial reason: the characters. I can’t remember the last time I read a book in which the characters made a book more than the plot did. The plot is great, but it was the six main characters that we follow that truly drew me into this story and wouldn’t let me go until I had finished. I mean, don’t get me wrong; the plot is great too. Take six young troubled antiheroes with wretched backstories and childhoods, one very dangerous heist with a thousand and one things that are likely to go wrong but a reward that makes it all worth it, mix it together with fantastic writing, and you have Six of Crows, another story set in Leigh Bardugo’s Grishaverse. 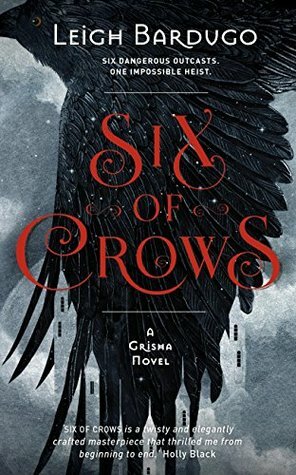 While the Shadow and Bone trilogy was first person from our main heroine’s point of view, Six of Crows is third person, and we get the POV from each of our six main characters, which was so great because that meant each character got completely fleshed out and had a meaning and purpose, and it was so easy to get inside the head of each one and relate to them; to fall in love with them and want them to get their happy ending, because God knows did they deserve it. So, who are our six troubled antiheroes? Let’s start with Kaz Brekker, a 17 year old boy who sounds and acts about ten years older than he actually is, a hardened and toughened criminal joined to an infamous gang in the dirtiest part of Ketterdam. He’s given the name of Dirtyhands, and gains the reputation quick that he will do whatever job is handed to him, and you can rely on him to get it done by whatever means necessary. When Kaz is offered the chance to gain a huge reward for an insanely dangerous heist, he agrees. What is this job, you ask? Free a scientist from inside an impenetrable Ice Court in a city that despises Grisha due to this scientist having the formula for a drug that enhances Grisha powers, far more than an amplifier can, but with disastrous results. Jesper is the gun loving gambler who’s always kept in the dark but is loyal to a fault. He and Wylan, another crew member (see: cinnamon roll), had a tentative but adorable relationship which I think will bring out the best in both of them, and I cannot wait to see that develop. Inej is a girl who knows how to be silent and at first only wants her freedom from the debts she has. But she realises what she wants out of life because of the job and her confidence soars! It was such a great thing to read. She’s going to go through some hardships in Crooked Kingdom but I know without a doubt she will be so much stronger because of it! Nina is definitely my favourite out of the crew members – her strength and attitude throughout the entire book kept a smile on face and her voice made me believe in anything. 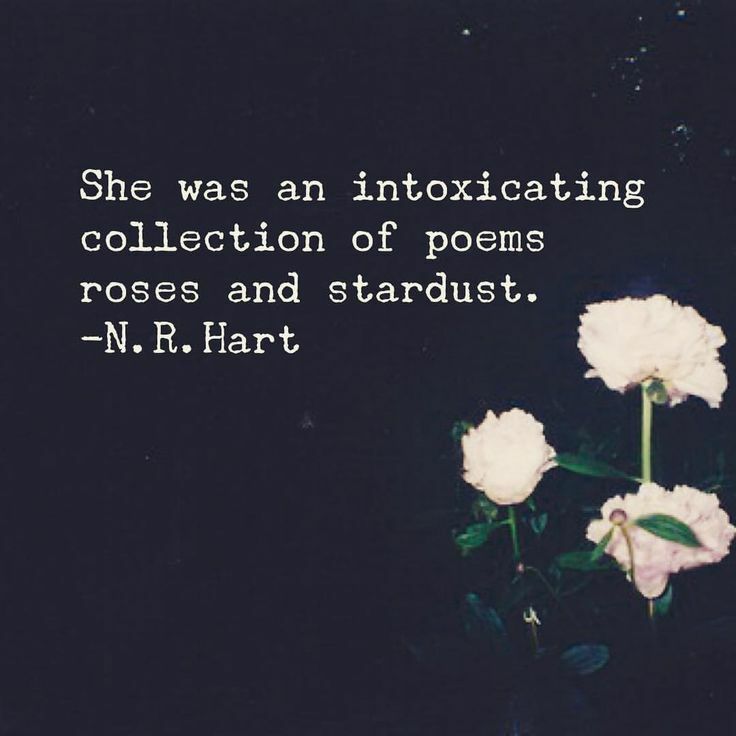 She was brave, even when she was afraid. She and Matthias, the final crew member, have an I-hate-you-but-I-love-you relationship when even when they were yelling and teasing the other, deep down there was an affection and bond that would never leave. Matthias is the tall, reluctant one who didn’t want anything to do with any of them but slowly realises how very strong each member is and how crucial they are to the job. Each character has a unique past that was vital to their perosnality, and brought us so much closer to who they are. These six drove the book forward and made it so beloved to everyone. This book is just fantastic. If you read the Shadow and Bone trilogy, then you will love this. I also loved the small nods to the characters from that book too. If you love stories with traumatic and dramatic heroes, magical powers and a dangerous plot, then I guarantee you will love this. Great review! I read the first Grisha book and didn’t like it, but I’m curious about this series. I’ll get around to reading it someday. Ahhhh I am so so so happy you enjoyed this! and all the plot twists were so clever. I hope you enjoy Crooked Kingdom! Thanks so much, Cody! I'm loving Crooked Kingdom I never want to say goodbye to these characters!! I didn't know the differences between this series and The Grisha Trilogy, 1st vs 3rd, so thank you for the insight! I was hoping to start Shadow and Bone this fall....I've only had it on my Kindle for years *hides face*. Fingers crossed I love her books as much as you! I would ADORE being in a crew with them, it would be so unbelievably amazing!! Their banter constantly kept a smile on my face. I just finished Crooked Kingdom half an hour ago, so expect a review really soon!! Hey guys, hope you enjoyed this post! 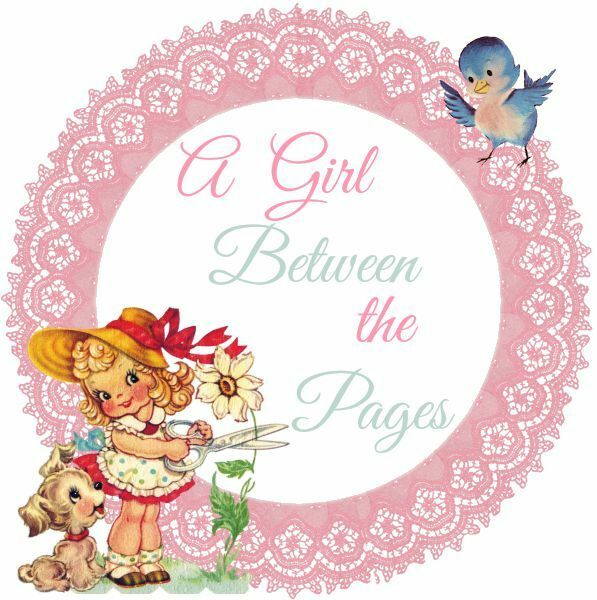 Share book reviews and ratings with Sinead, and even join a book club on Goodreads. Sinead has read 13 books toward her goal of 70 books.